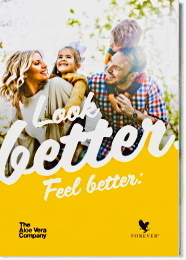 Forever Living Products has produced a moisturizer as unique as Aloe Propolis Creme, combining its world leadership in Aloe Vera and beehive products, and making it one of the most popular skin care products. 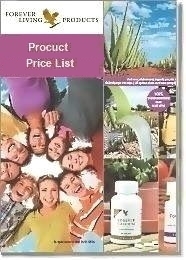 Combines Aloe Vera and Bee Propolis. Chamomile , one of nature’s best-known skin care herbs, is also added to the mix. Vitamins A and vitamins E complete the formula, recognized for their natural skin-conditioning properties. 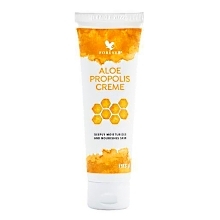 Apply Aloe Propolis Creme liberally as needed.